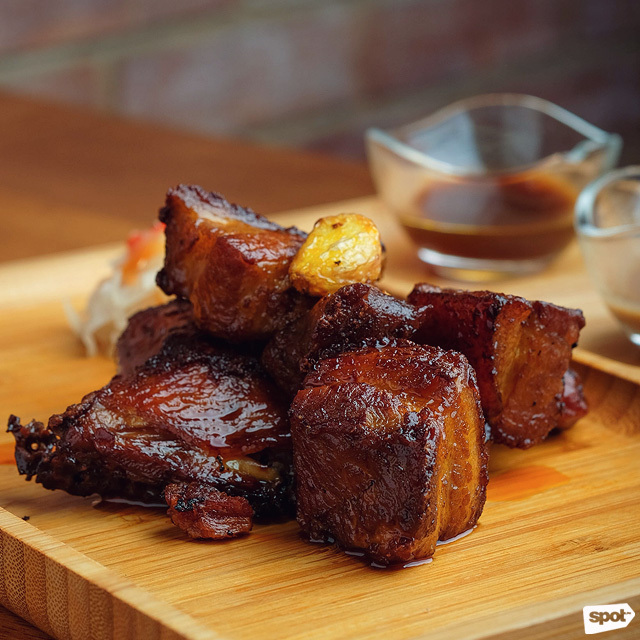 (SPOT.ph) There are so many beautiful things about the Filipino culture—and one of them is the marriage of family and food. Memories of times with family are incomplete without a meal and it’s not a special occasion if you don’t have someone preparing a big, home-cooked feast. 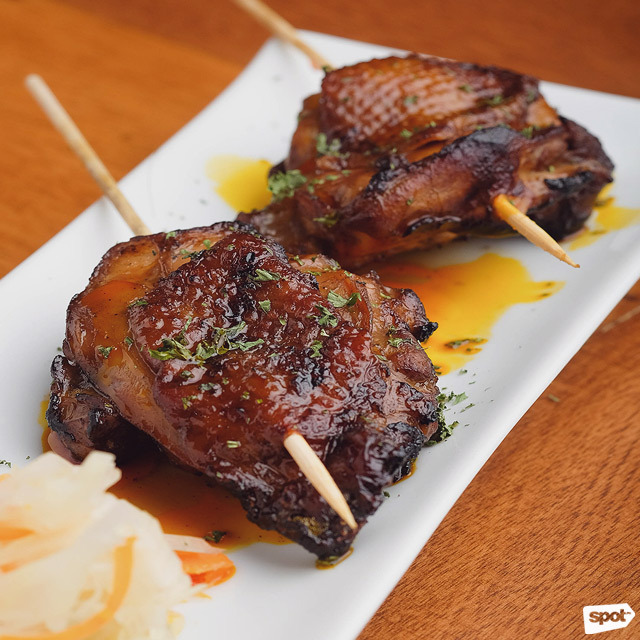 Damiana’s has major potential to be your next favorite Filipino restaurant. Having been in the food business for more than two decades, Christine and Chef Peter San Diego now have a pretty good idea of running a restaurant and creating a complete dining experience for their customers. 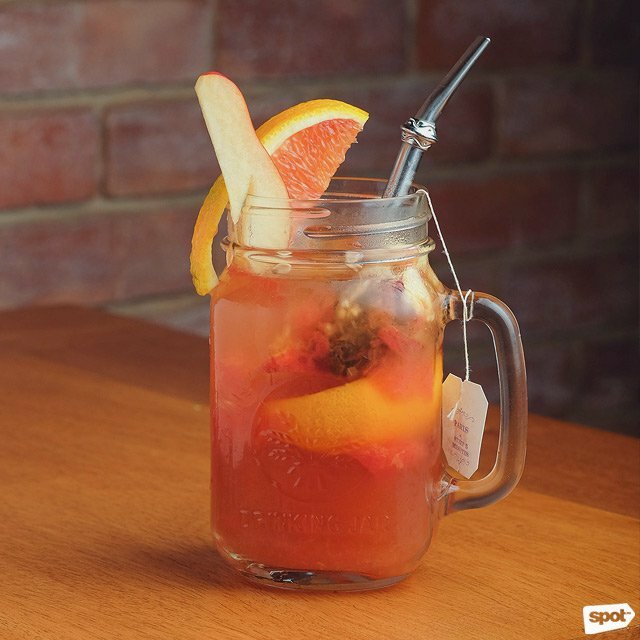 While Christine has established several restaurants and bars in the Metro, Chef Peter, on the other hand, has had years of experience in the United States—studying at Le Cordon Bleu and working under celebrity chef Wolfgang Puck. But instead of giving in to current trends, they’ve decided to share the joys of their grandmother’s cooking with hungry Manila diners. 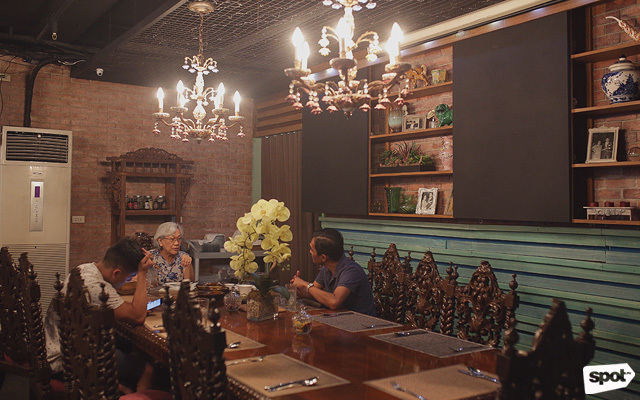 Named after their grandmother, Damiana, the restaurant serves her home-cooked meals and evokes exactly that feeling of coming home to your family’s ancestral house and enjoying a good meal. The interiors were styled by Christine from the ground up, using their grandmother’s house as a major inspiration. In the middle of the restaurant sits an antique dining table made of narra wood, which is part of Damiana’s personal collection. 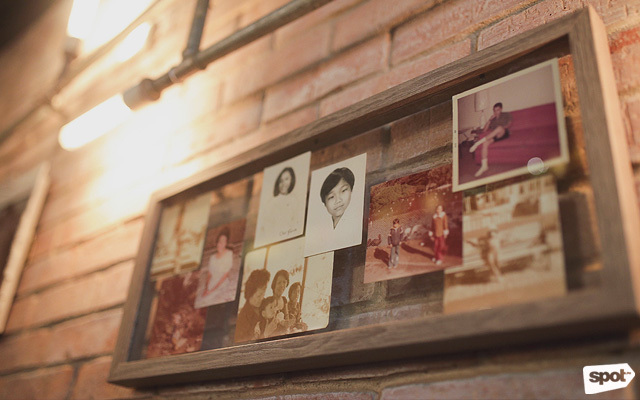 Meanwhile, the colors of the walls are a refreshing mix of brick and dark turquoise, with family photographs lining one side and a big bookshelf with quirky trinkets on the other. 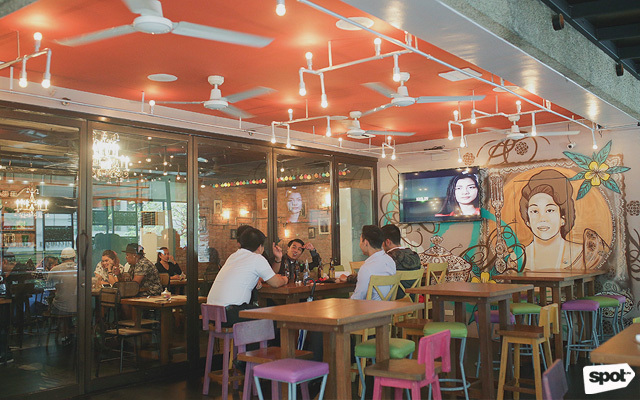 At the entrance, you’ll see a mural of Damiana painted by street artist Dee Jae Pa’este, who also happens to be a good friend of the owners. Chef Peter explains that, while the dishes are essentially classic Filipino, they’ve been prepared using French-cooking techniques. The Twice-Cooked Adobo (P385), made with tender chicken and pork chunks, isn’t drowning in sauce the way some Filipinos cook it. It’s sweet and salty from the dark soy sauce, but diners also have the option to pair it with the available sawsawan on the side if they want to adjust the flavors and spice level. A small bowl of chicken oil also comes with the dish if you want to add an extra touch of indulgence. Damiana’s also offers a classic Tinolang Manok (P250) that has a warm, comforting taste. 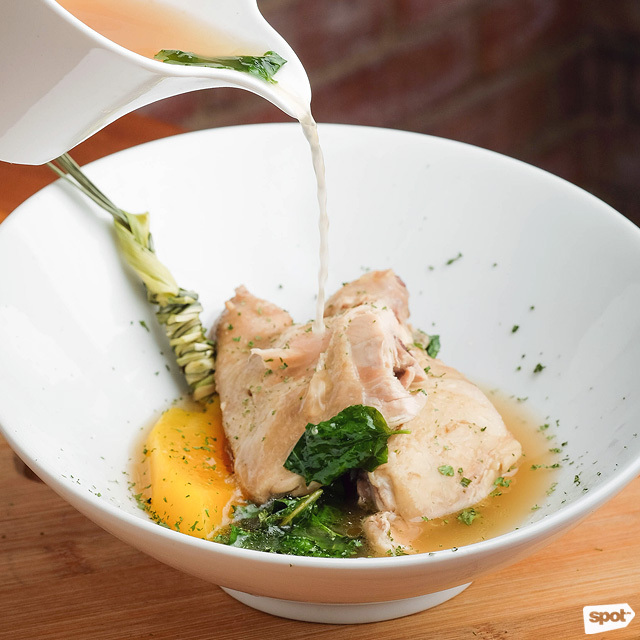 Slices of papaya give the chicken broth a hint of sweetness, while giving a refreshing and vibrant aroma is a sprig of lemongrass boiled along with the other ingredients. The Sinigang na Buntot ng Baka (P480) is their own version of the sour soup. 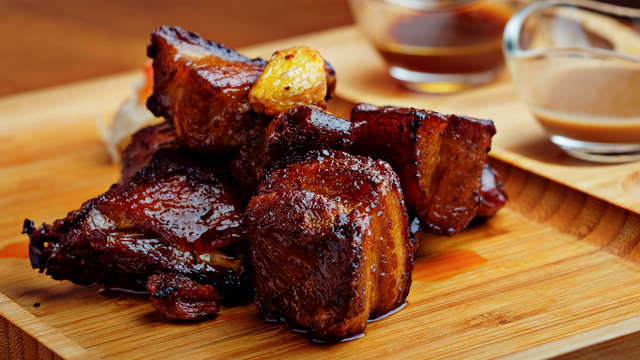 It comes with oxtail instead of the usual beef or pork cut, providing a richer taste. 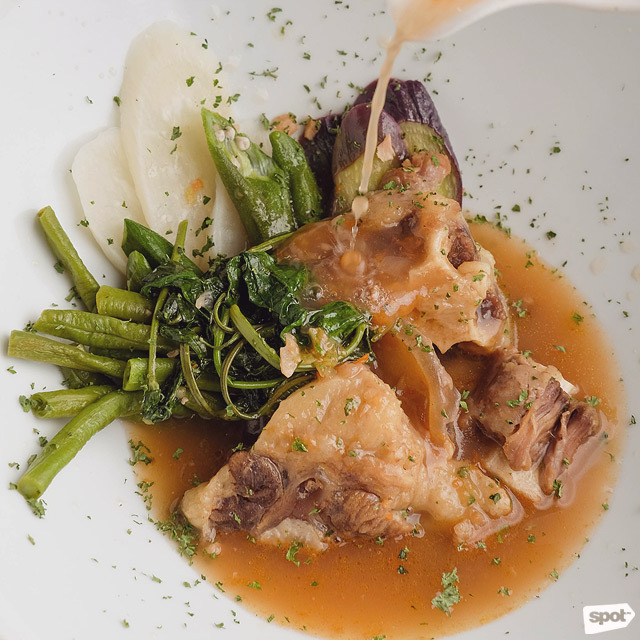 Christine shares that she was craving sinigang one day, but didn’t have anything other than oxtail in her pantry. After experimenting with the cut, she hasn’t stopped using it for her sinigang since. 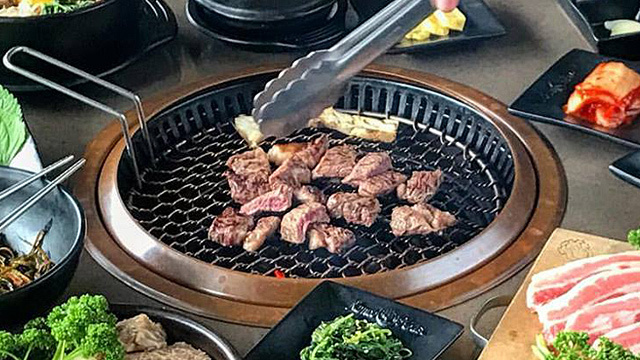 The Steak Barako (P600) is the restaurant's wild-card dish. 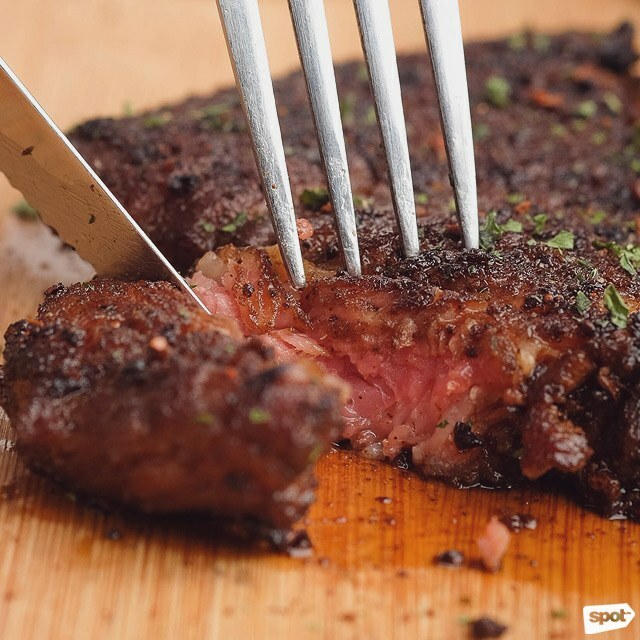 They use kapeng barako as the rub’s base, adding a bold, nutty, and chocolatey taste to the already good-on-its-own rib-eye steak. 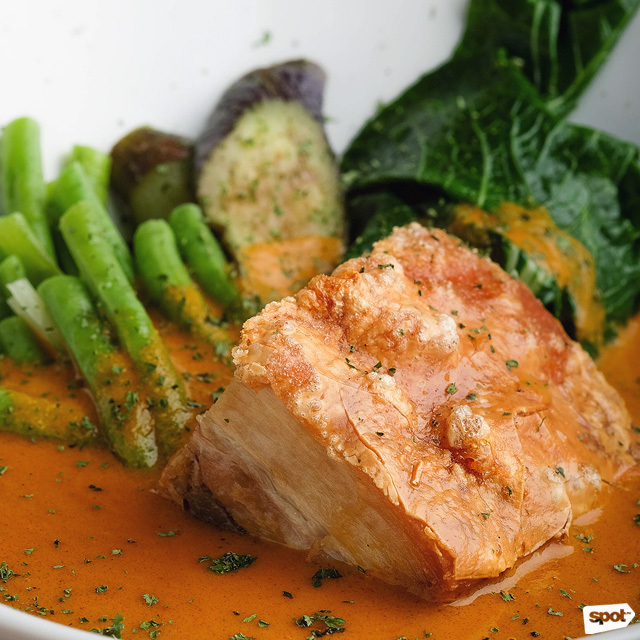 Crispy lechon makes their Kare-Kare (P500) a standout, but one shouldn’t discount the role of its light peanut sauce and tangy bagoong laced with a bit of calamansi juice. There’s also the Lechon Sisig (P280), which is essentially sisig made with crunchy lechon bits. It has a nice mixture of spicy and meaty that doesn’t require any sauce or seasoning. 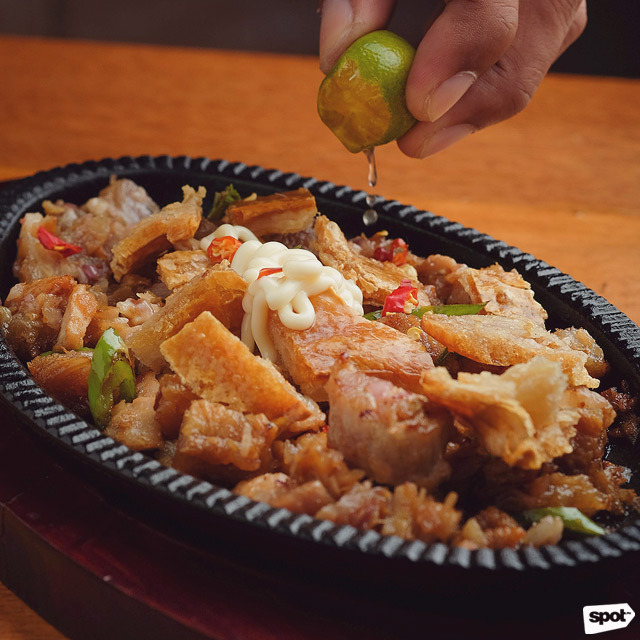 If you’re suddenly hankering for sisig, this is the dish you need to have; and, as a bonus, you can satisfy both your sisig and lechon cravings in one go. The Inasal Skewers (P200) taste like they were flown in from Bacolod, with that garlicky and gingery taste that’s so hard to replicate. 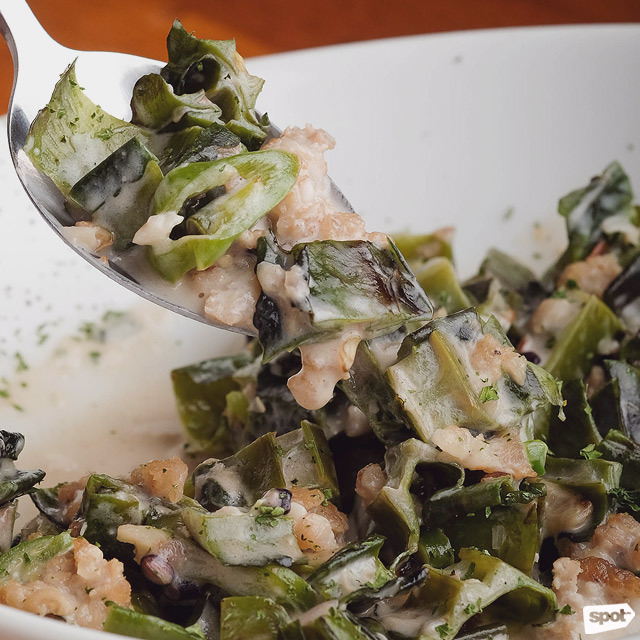 The Gising Gising (P180), which some people tend to avoid because of its spiciness, has a mild, comfortable heat that won't disturb your eating pace. The coconut milk takes the edge off the spiciness, adding a fragrant aroma and making you want to mix everything into your rice. 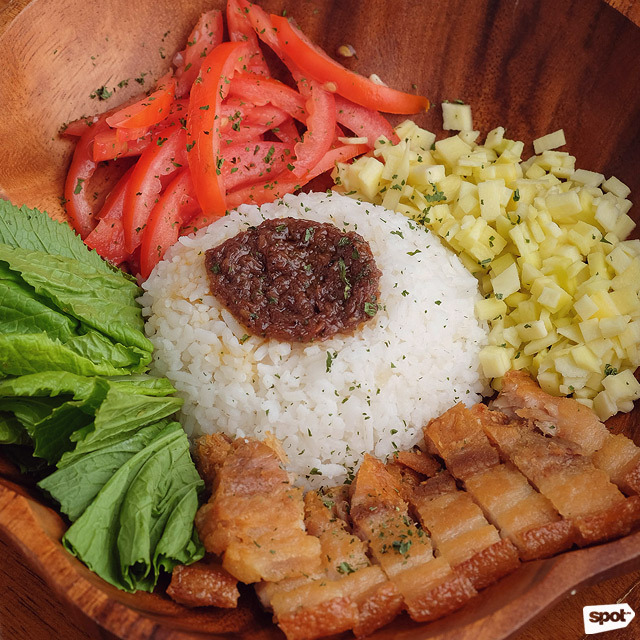 There’s also the Happy Bowl (P150), which is a value-for-money lunch meal loaded with lots of flavor-packed ingredients like green mango, tomatoes, and lechon kawali. 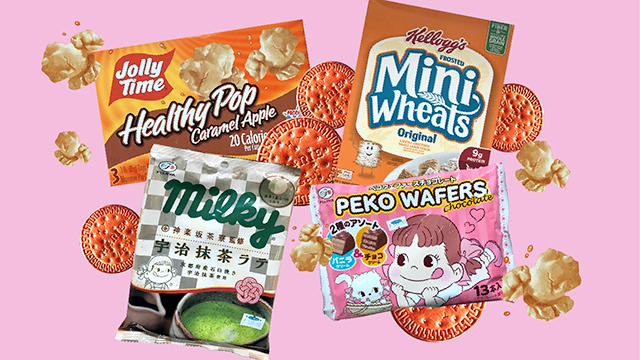 It all comes together in a glorious marriage of tastes that don’t feel heavy. Of course, it’s also served on top of steaming rice. Speaking of rice, Damiana’s has great alternatives to the usual. Apart from brown rice, they also serve adlay (or adlai), a gluten-free grain like quinoa that has a texture closer to white rice. Both brown rice and adlay are great combinations with soups and saucy dishes. 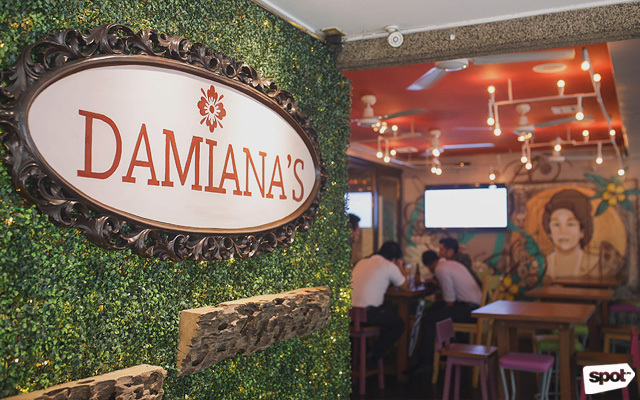 Damiana's was also created to introduce Filipino cuisine to non-Filipinos. 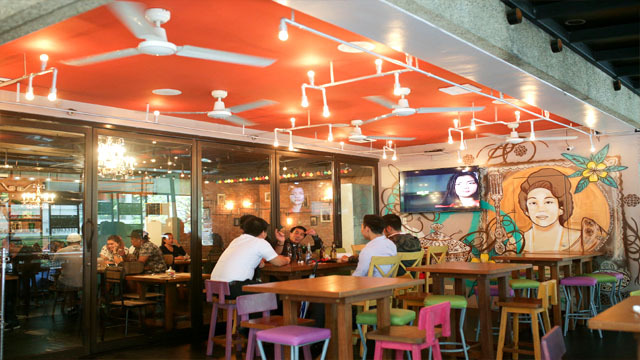 In fact, its first branch in Boracay mostly attracts foreign tourists on the island. 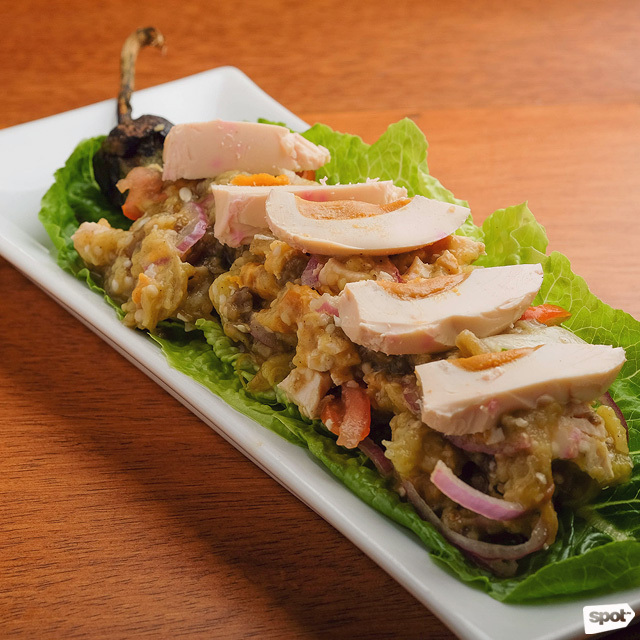 While Filipino food is delicious, it’s not exactly the most visually appealing. But the restaurant's dishes are presented just as thoughtfully as they're cooked. 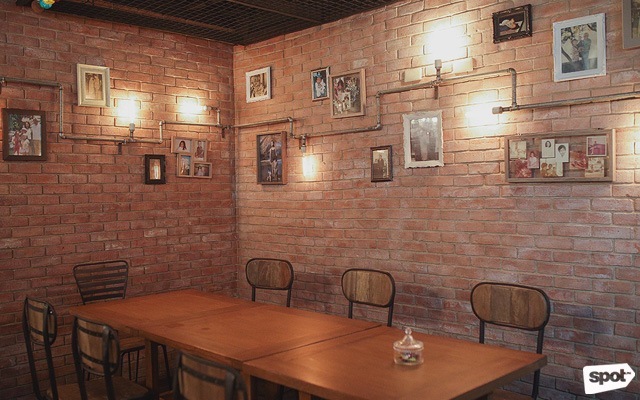 Combining that with the restaurant’s tasteful and cozy interiors, Damiana’s will make you feel at home, happy, fed, and full.